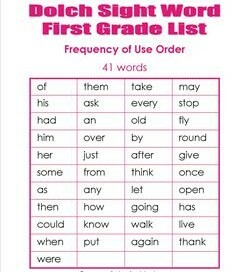 Our first grade sight words include Dolch sight words and Fry high frequency words. 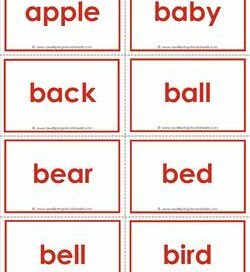 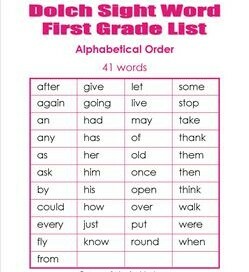 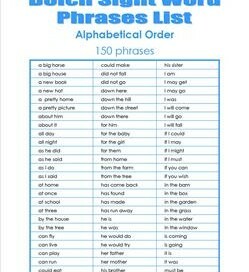 Even though some of the sight words appear on both lists, if you include the Dolch nouns, that’s well over 100 sight words for kiddos to master in first grade! 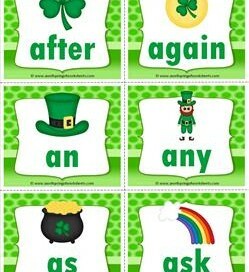 So get out those flash cards (of which we have many! 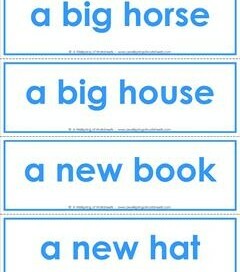 ), and start your daily practice. 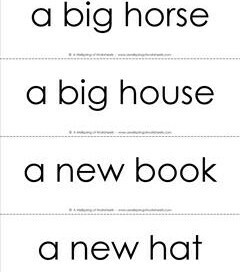 Check off the kid’s progress on the assessment sheets. 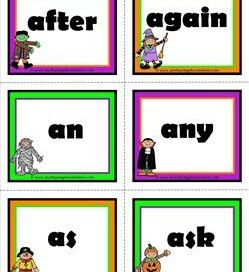 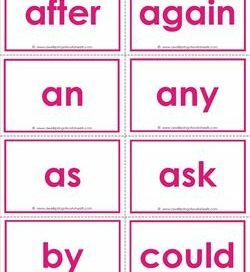 Practice the sight word phrases, too. 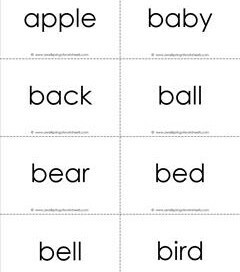 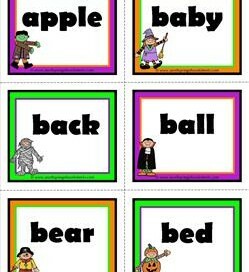 You might even want to play sight word bingo for a bit of fun! 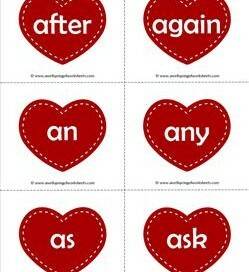 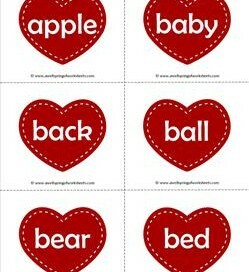 Show a loving gesture – give Valentine hearts Dolch sight word flashcards to share and practice! 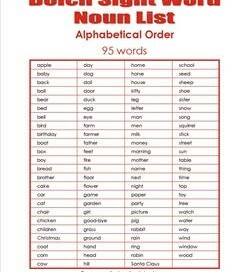 Eight pages of 41 words, six per page. 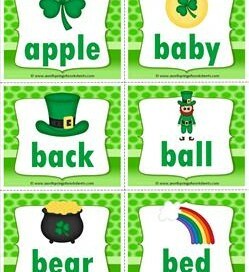 “Cute” is the only way to describe these St Pattys’ Day Dolch sight word flashcards – but cuter still in your little ones hands! 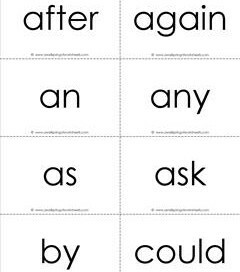 Eight pages.